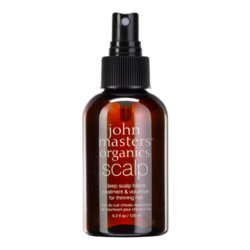 A treatment oil that smooths and softens the frizz and flyaways. 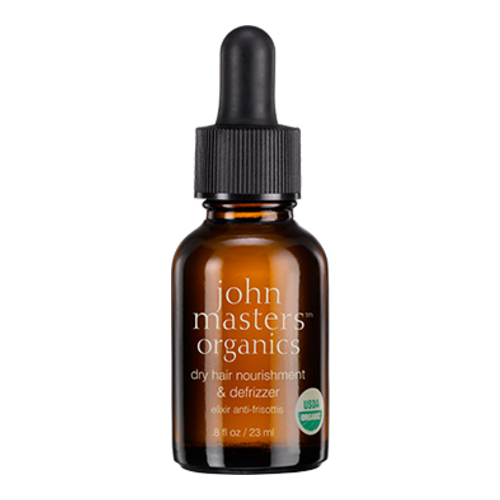 It is formulated with an expert blend of nine certified-organic essential oils and two certified organic botanical extracts, specifically chosen for their restoring, moisturizing, and protective properties. 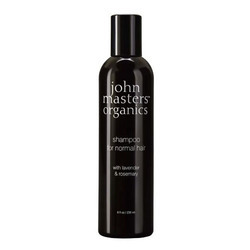 This USDA-certified organic treatment oil is excellent for dry and frizzy hair and great to use on split ends. 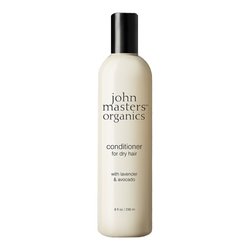 It leaves hair with smooth, sleek strands and lustrous shine.